Style Inspiration comes in lots of different guises and forms- be it via magazines, online retailers, vintage sites and of course bloggers and stylists. I'm still experimenting with it regarding jackets and footwear- I can't decide between sandals or boots, so an outfit post will follow once I've decided!! What and who is currently inspiring you for your next purchase? Stunning! I am so over the white chalky interior look, I am taking all my rooms back to a William Morris style and fashion and interiors go hand in hand! O, these are the most beautiful, gippie-tastic frocks! Love the first frock best! I'm working on not making a purchase for a while, considering I just bought a pile of frocks in Melbourne! EEP! 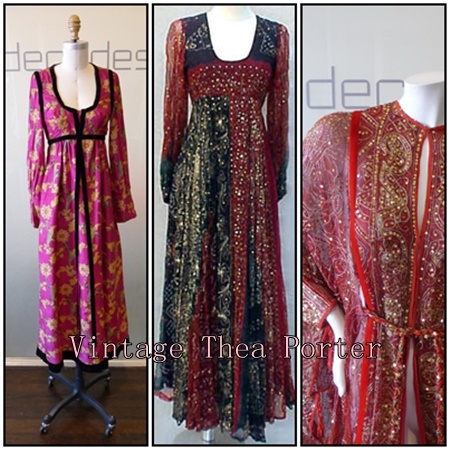 ebay is a great source for kaftan dresses like these! 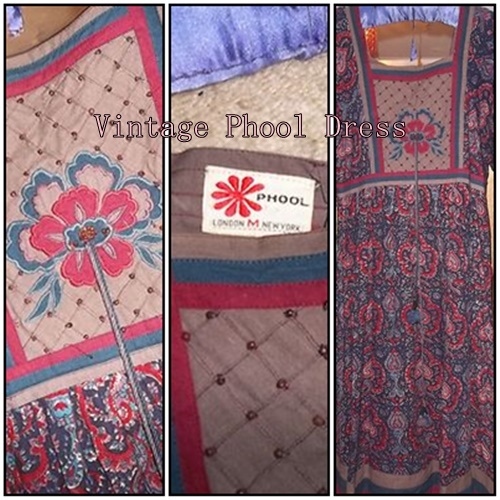 just search for (india,indian) dress in the vintage clothes section on ebay uk! Yes that's where my one came from , thanks!! Hehe, enjoy your new haul!! Great to hear from you!! Sounds stunning, I will be over soon to catch up on your posts! 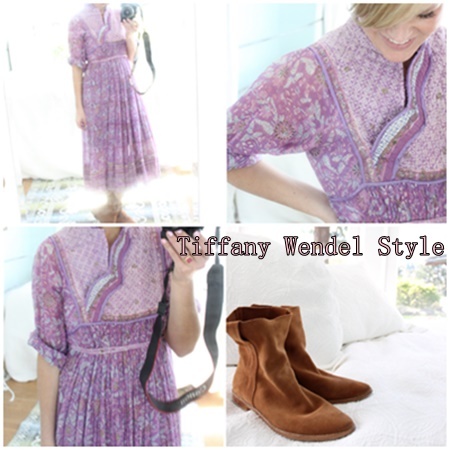 The dress colors and prints are similar to the ones wore by Tiffany. Please show some photos of you all boho-chic 70's style! I love this look. There used to be a shop in Camden Stables Market where they recycled saris and made some great boho dresses (and bikinis!). Hi everyone-thanks so much for all the lovely comments, you are all so kind and thoughtful! !